Boots customers are asked to delete emails like the one below, which claim their accounts were compromised after doing a recent system analysis. The fake emails, which appear to have been sent by online spammers, have links that go to spam websites instead of the Boots' website. And, has nothing to do with the recipients' accounts being compromised. 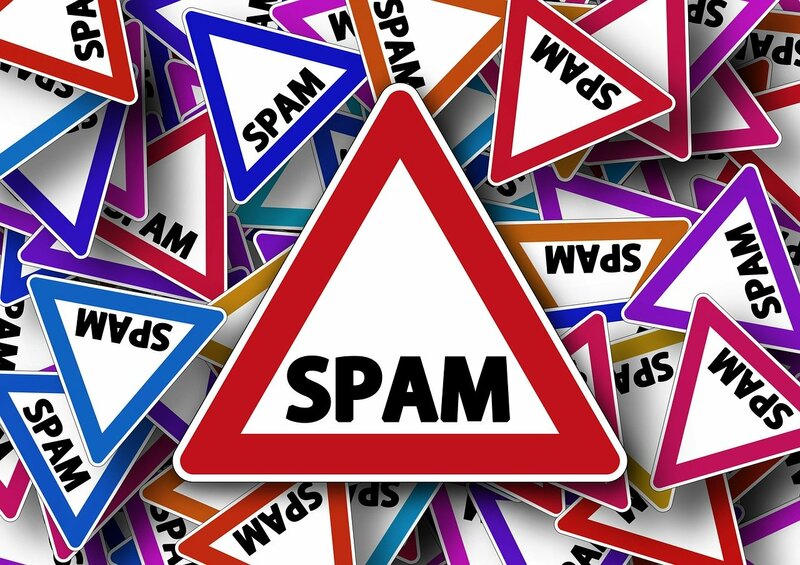 The email is just a trick to get recipients to click on the link in it, which goes to spam or other websites that will attempt to trick the recipients into signing up for some unwanted services. Do you classify this email as unwanted/spam? Please report the spam by clicking here. The sender of this promotion is not the owner of or associated with any brands mentioned in this promotion. In our recent system analysis, we found, that an account with the lastname Moss was compromised, hence we lockec access to ALL accounts with the lastname Moss. I'm reaching out today to confirm, that your account is NOT compromised and we restored your full access.